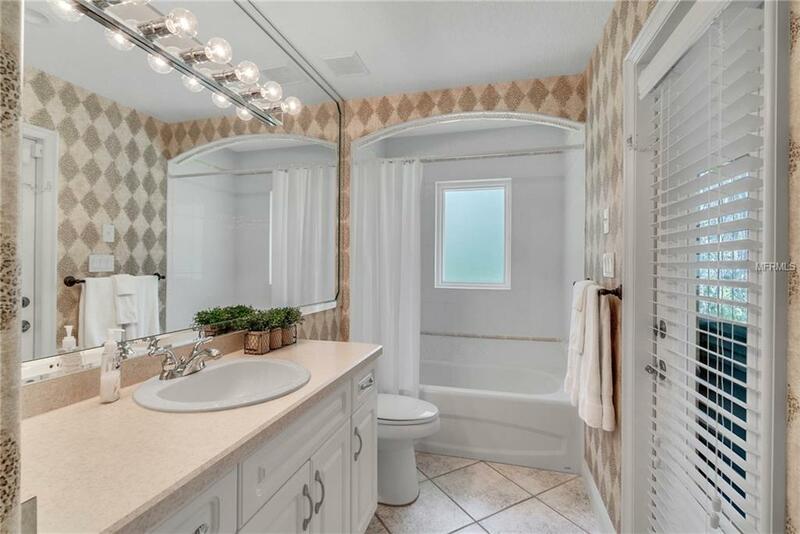 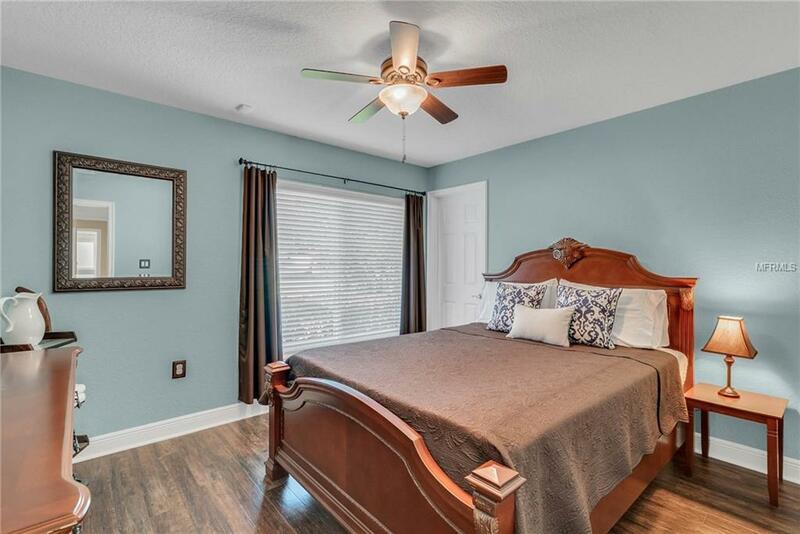 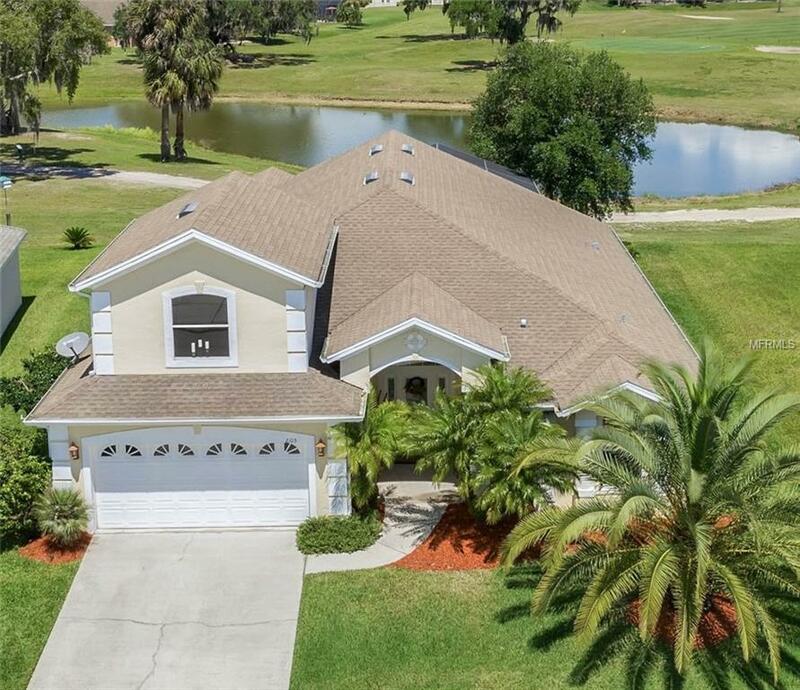 CLERMONT, FL Home for Sale! 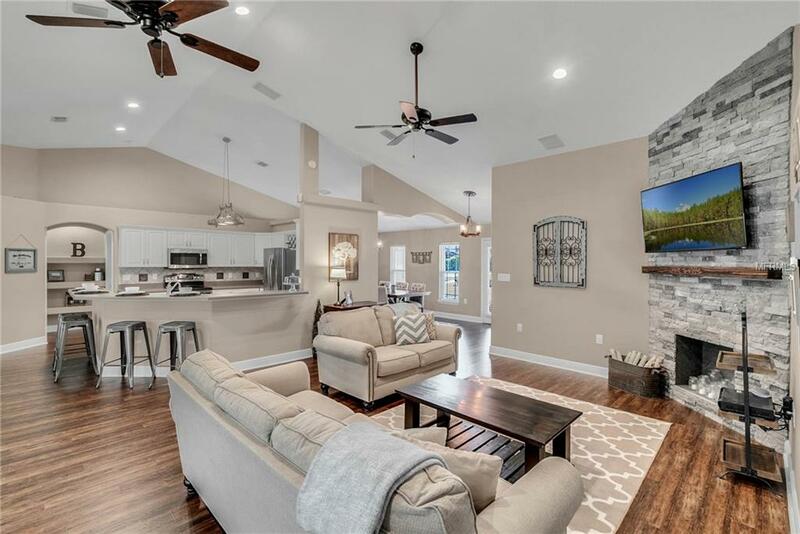 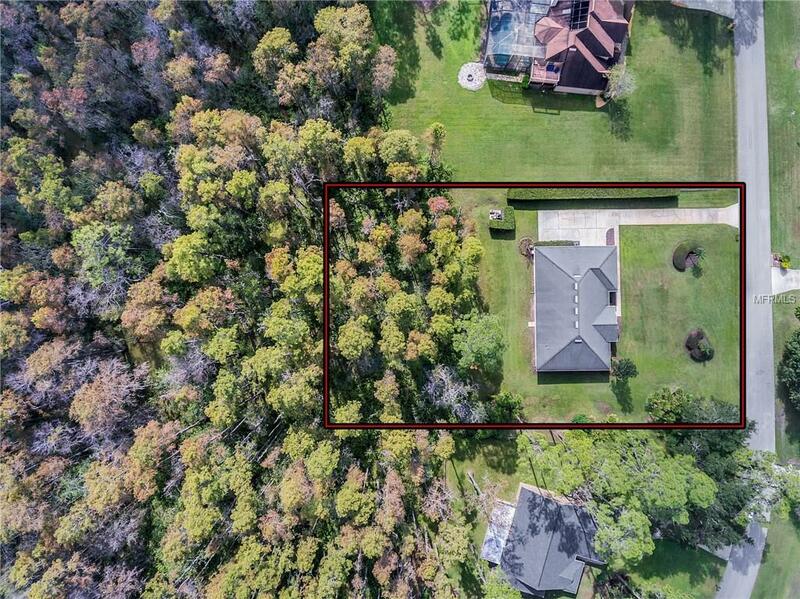 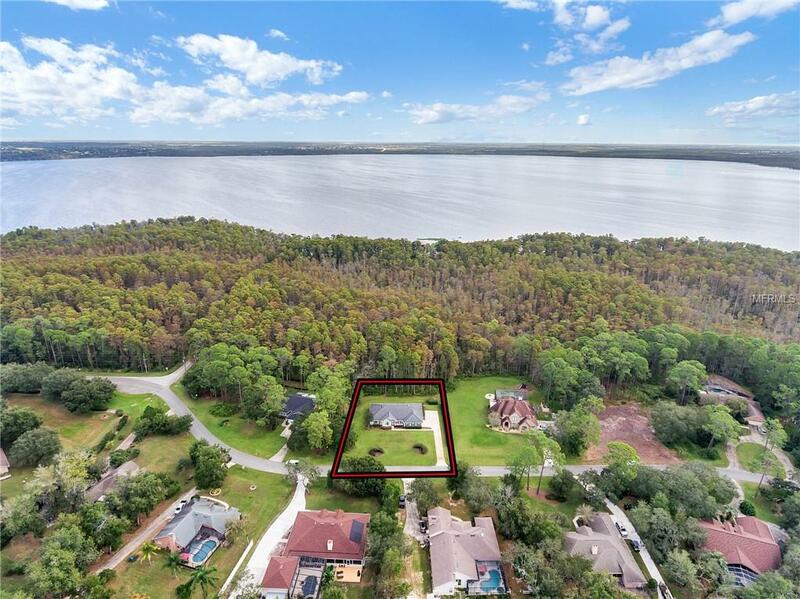 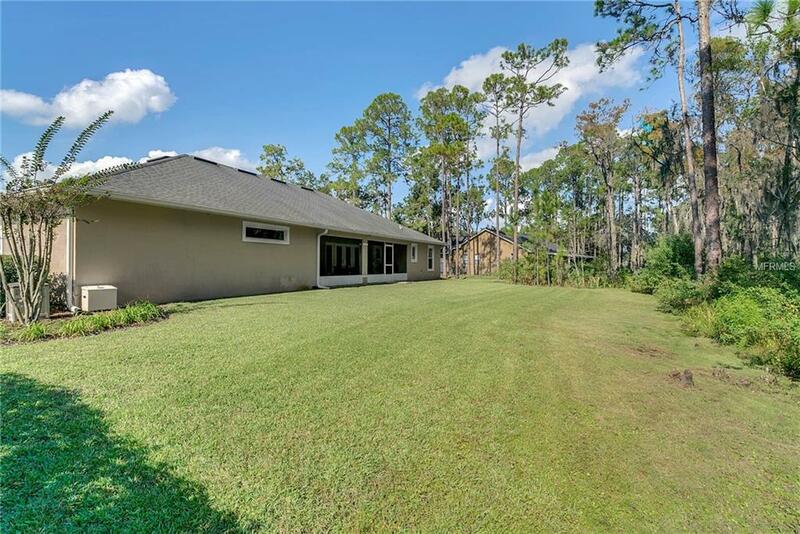 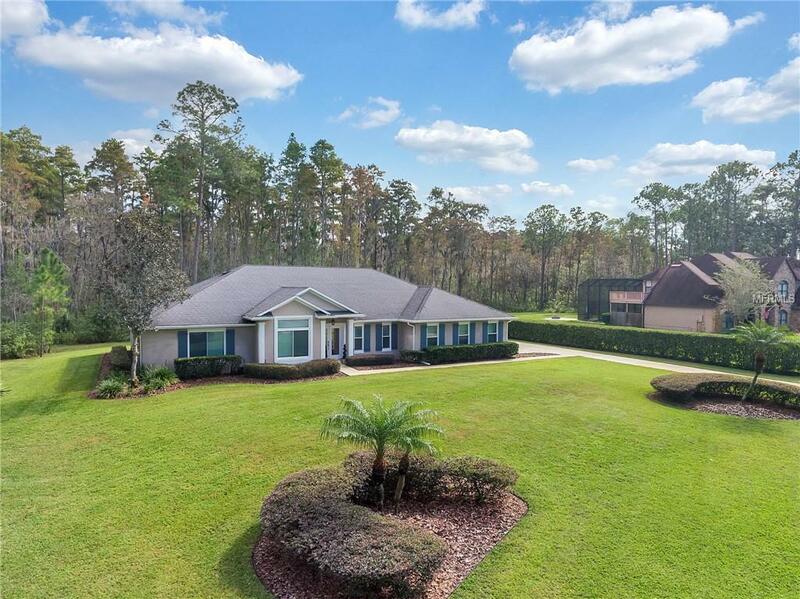 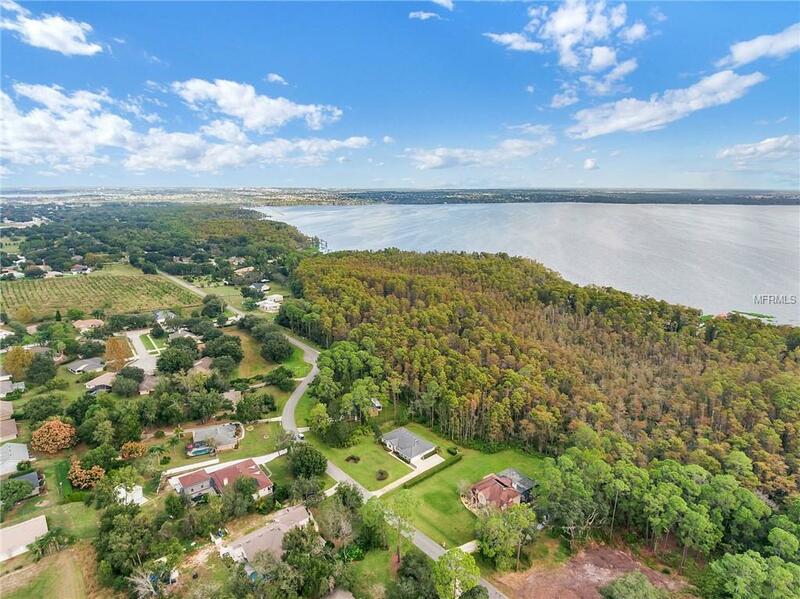 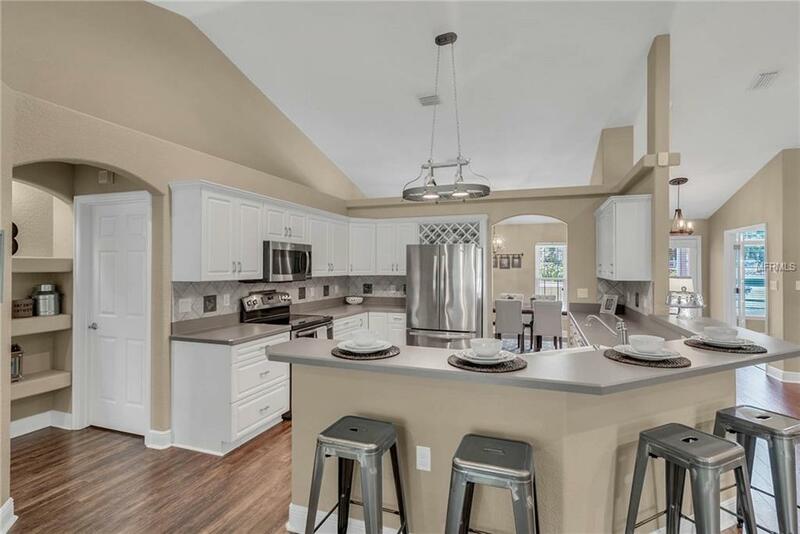 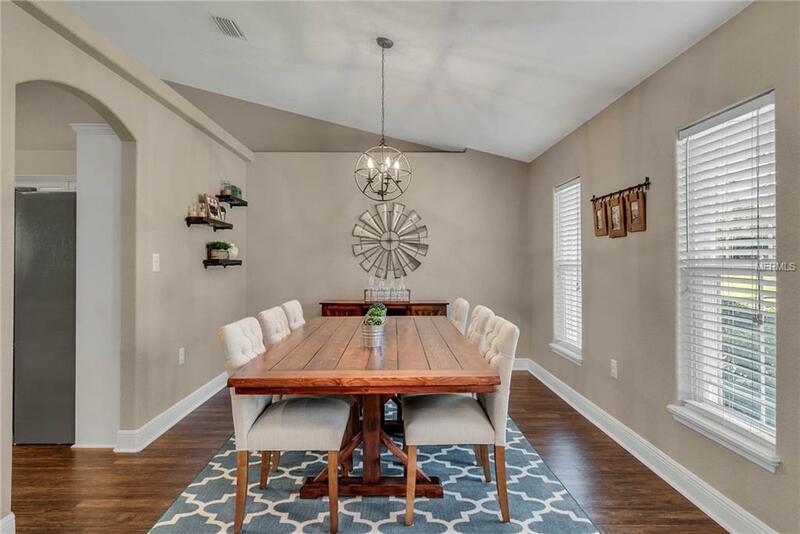 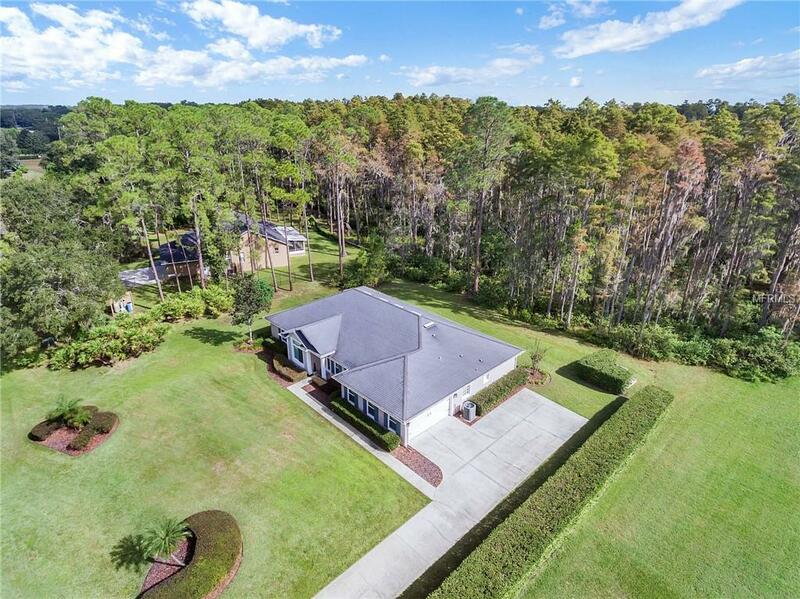 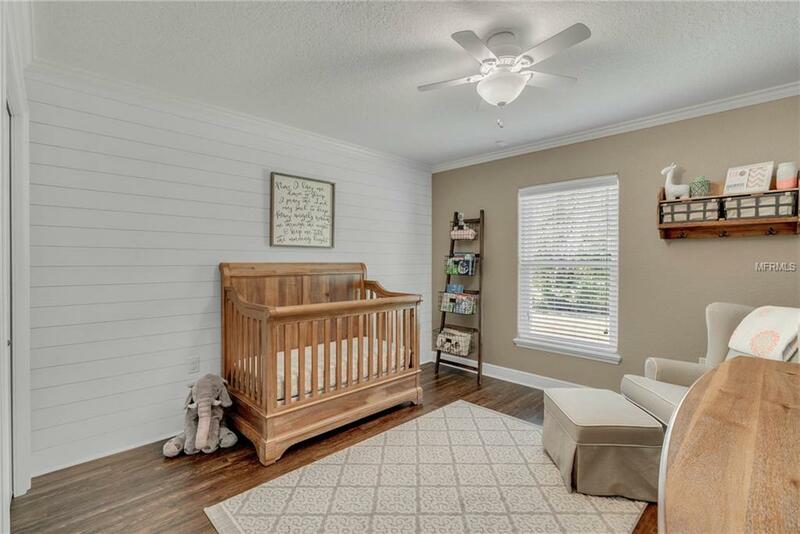 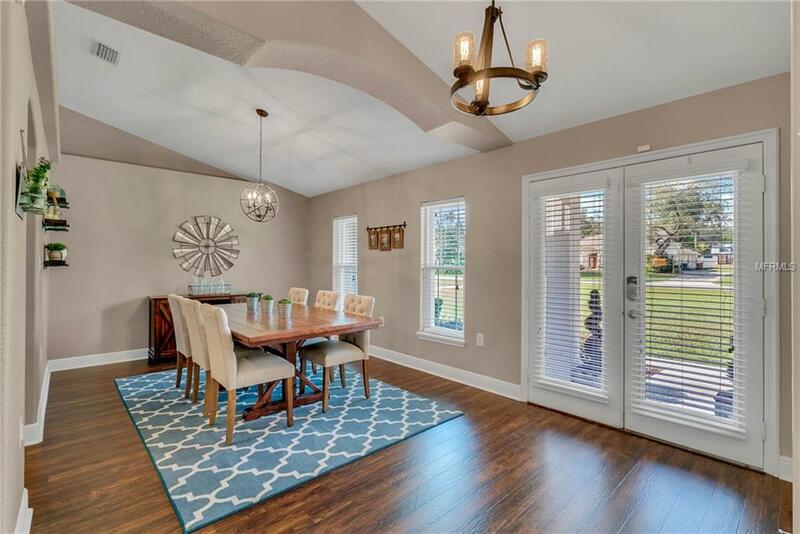 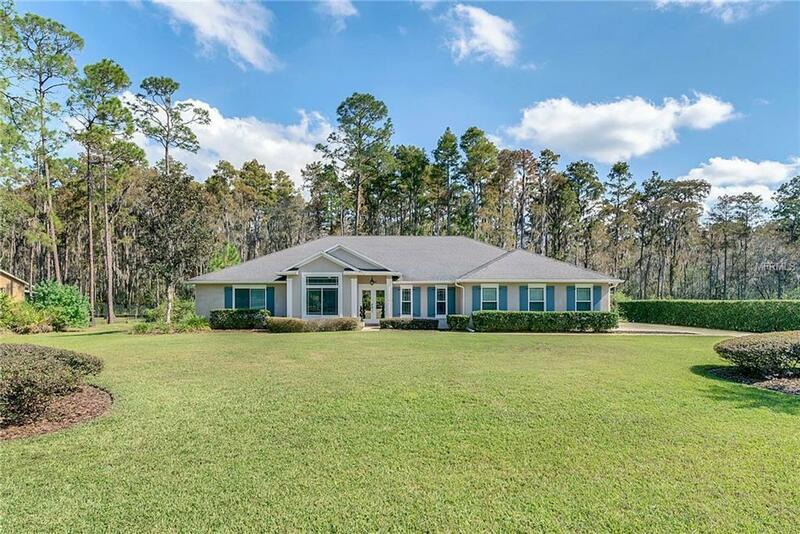 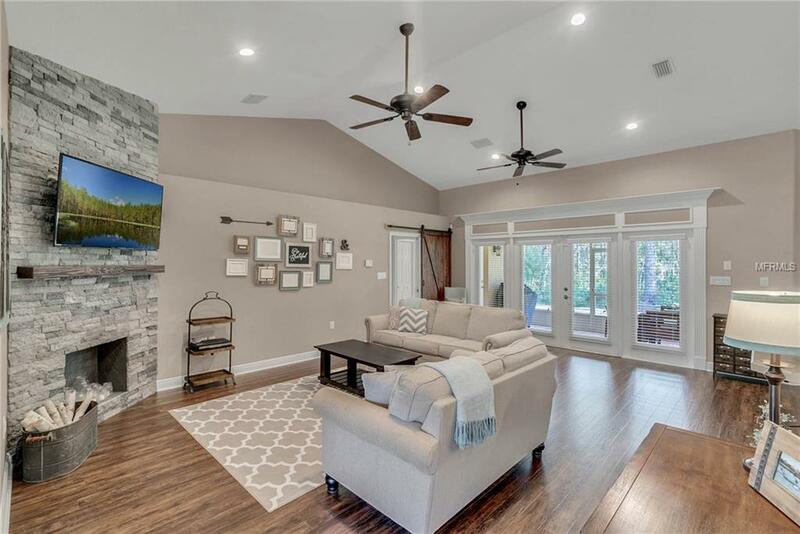 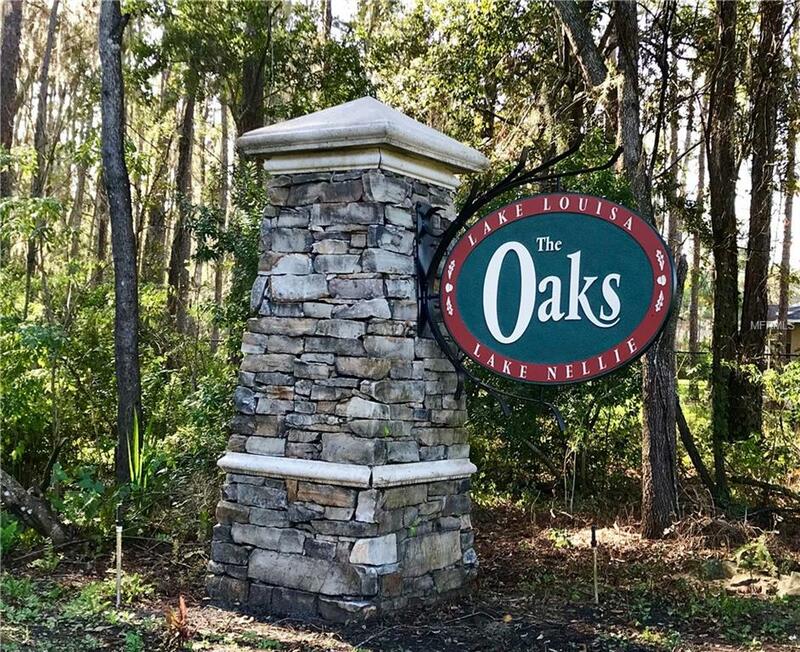 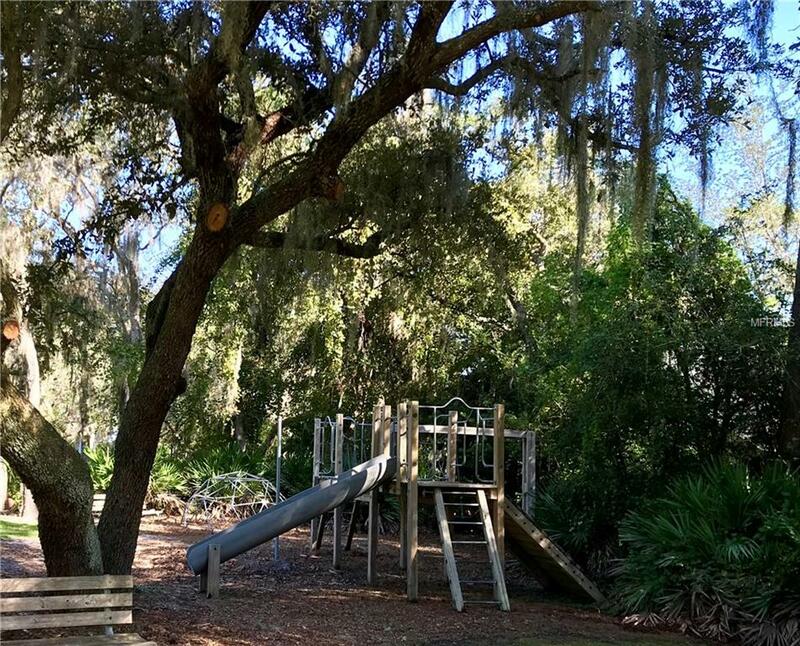 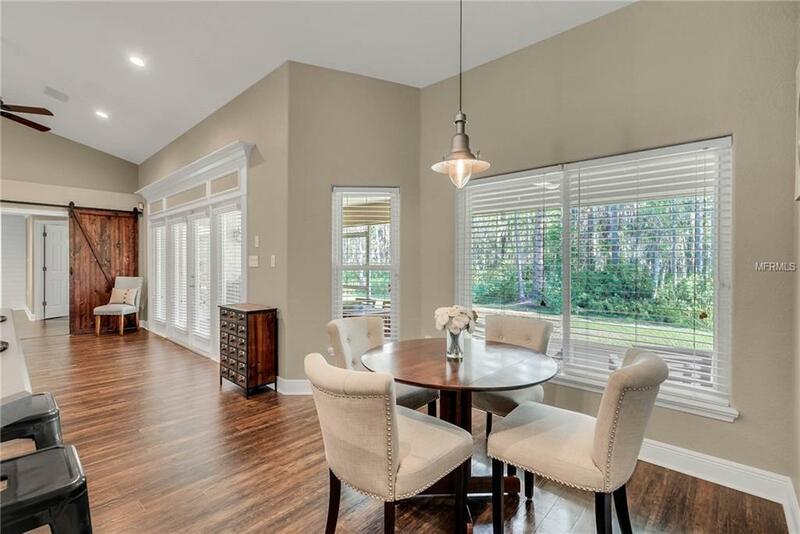 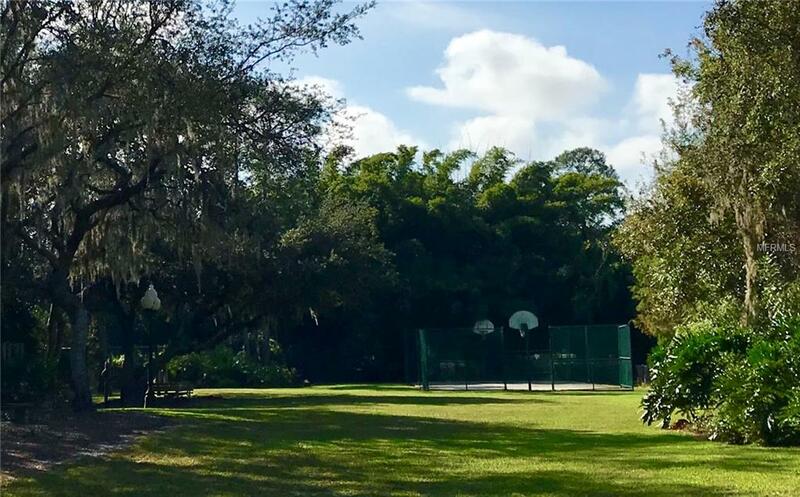 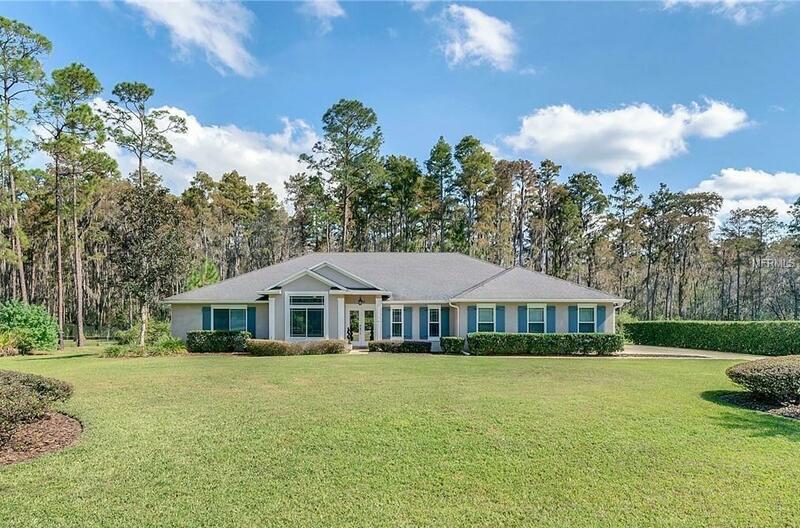 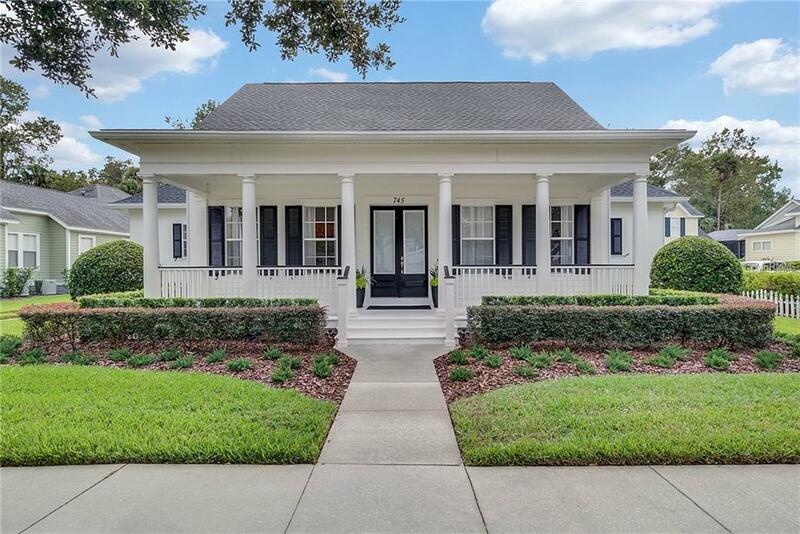 You have found a hidden gem of private sophistication with a touch of modern rustic charm located in one of Clermont’s beautiful communities on Lake Louisa. 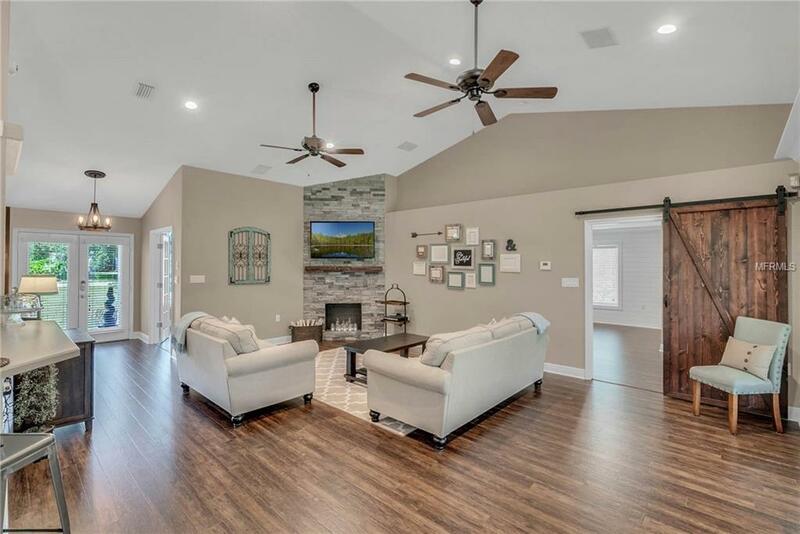 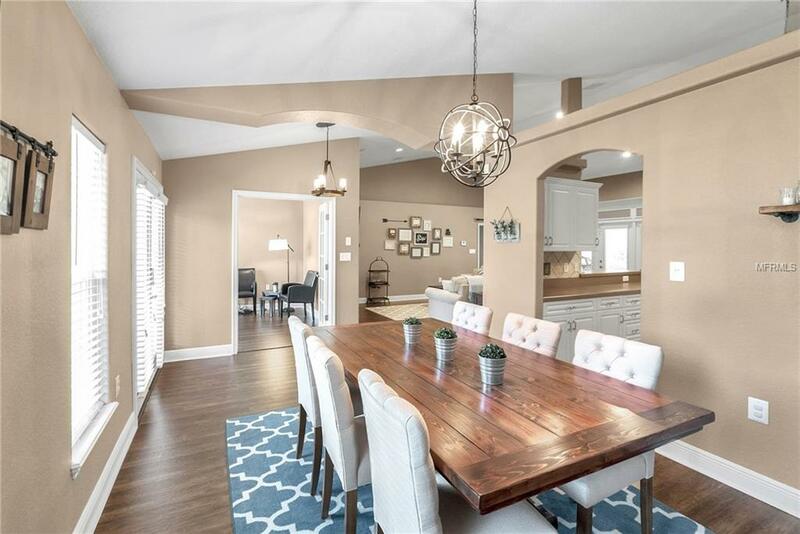 Like a home directly out of Better Homes & Gardens, expect tasteful craftsmanship & attention to detail in an ideal floor plan for the growing family or empty-nesters. 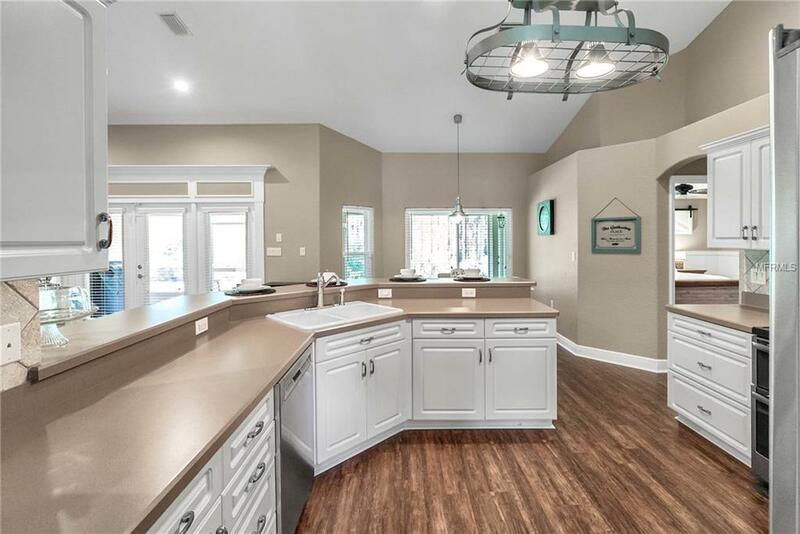 Fabulous flow for entertaining family & friends yet quietly enveloping for daily living. 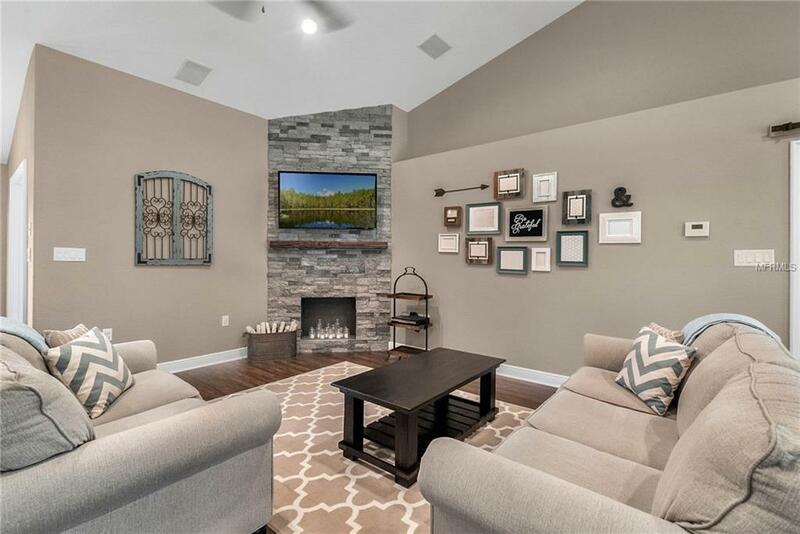 Multiple spaces to entertain in uncrowded comfort. 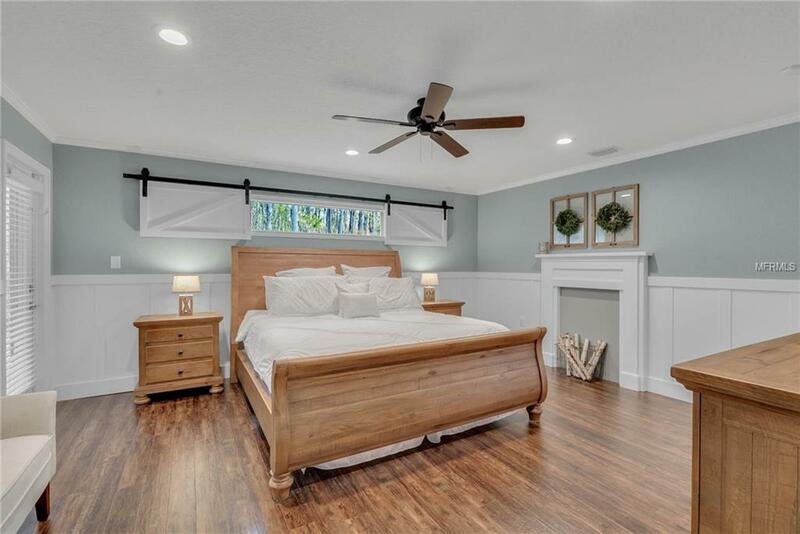 Close the custom barn door for privacy to enjoy movie night, play a game of billards, or watch the big game. 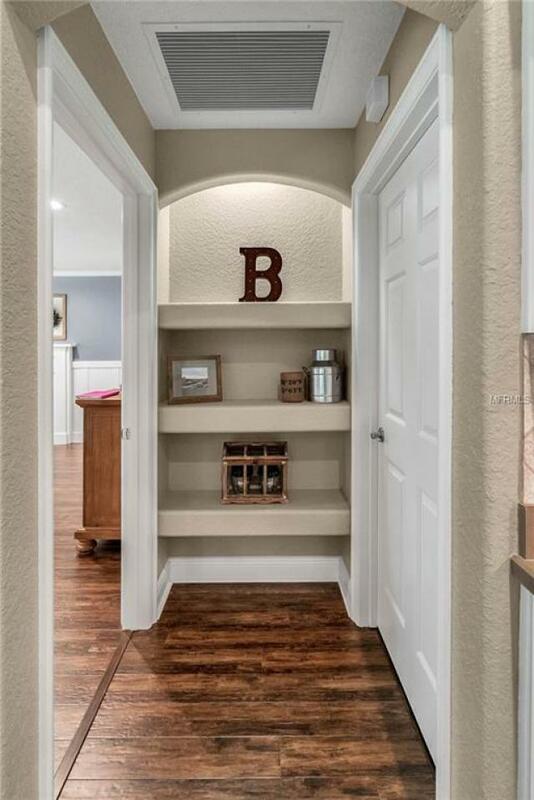 If getting some work done is a must, slip into the office for secluded quite time. 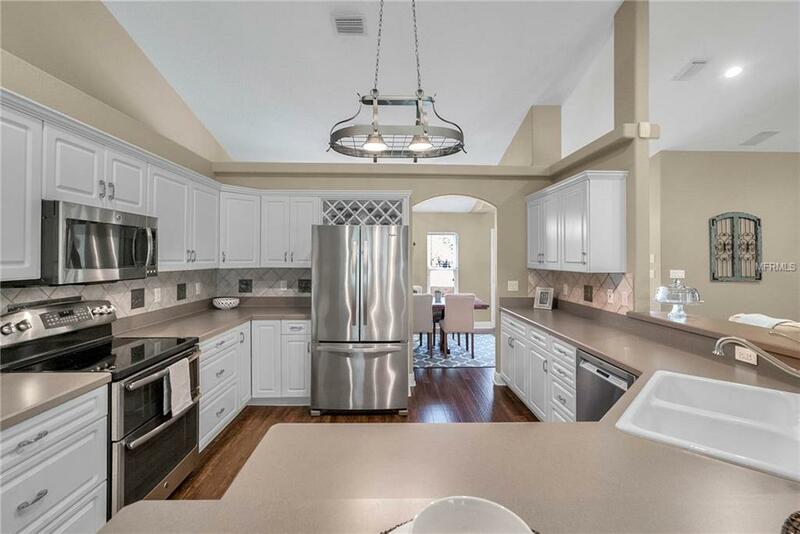 Bring in a chef & hold a cooking class in the well designed kitchen with cabinetry space for everything. 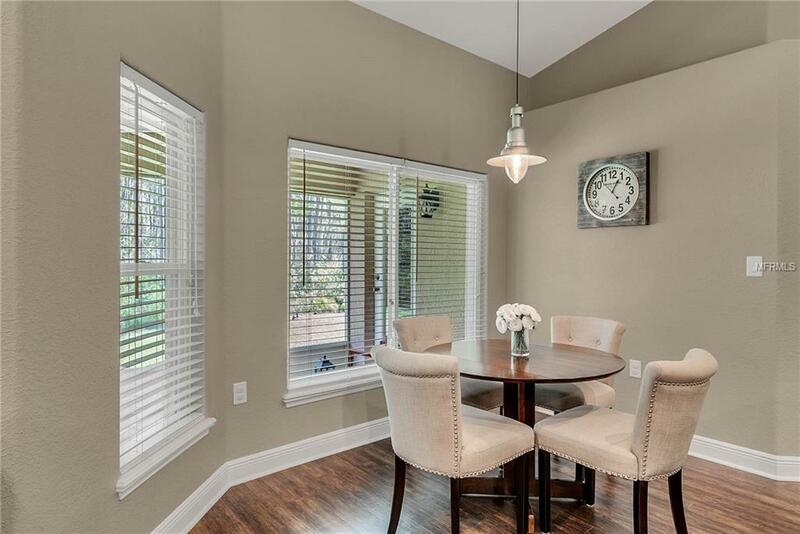 Ready to eat? 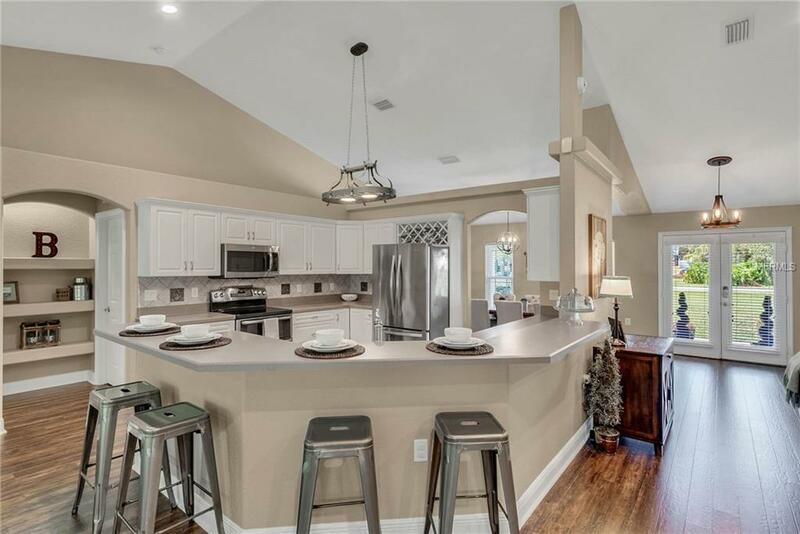 Choose between formal dining, breakfast bar, or the eat-in kitchen area. 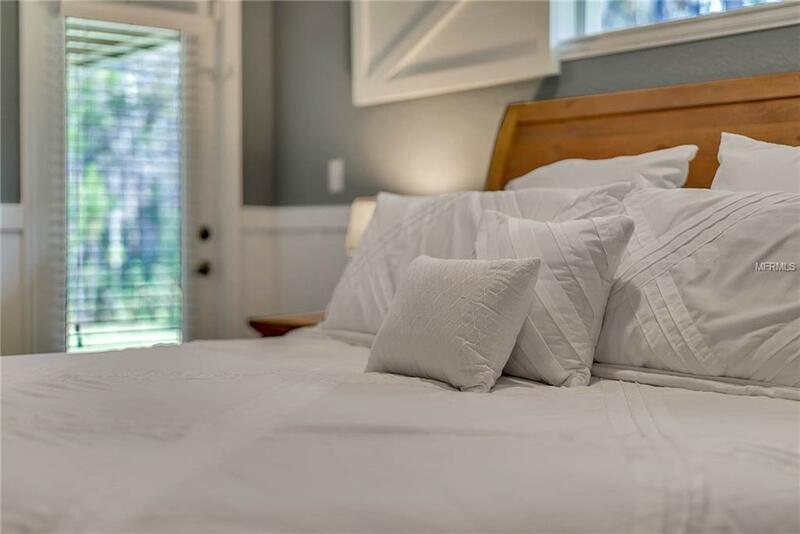 The relaxing atmosphere of the spacious master suite awaits at the end of a long day, while the north wing of the home hosts family & guests with dreamy bedrooms & a sparkling bath. 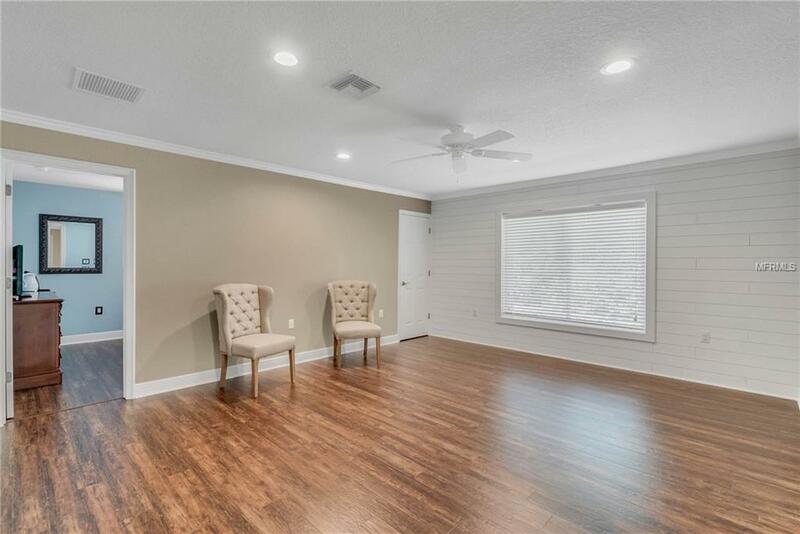 Updates? 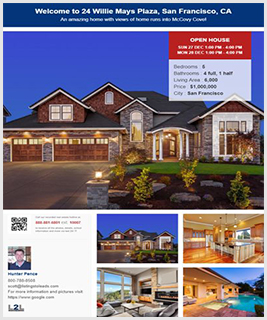 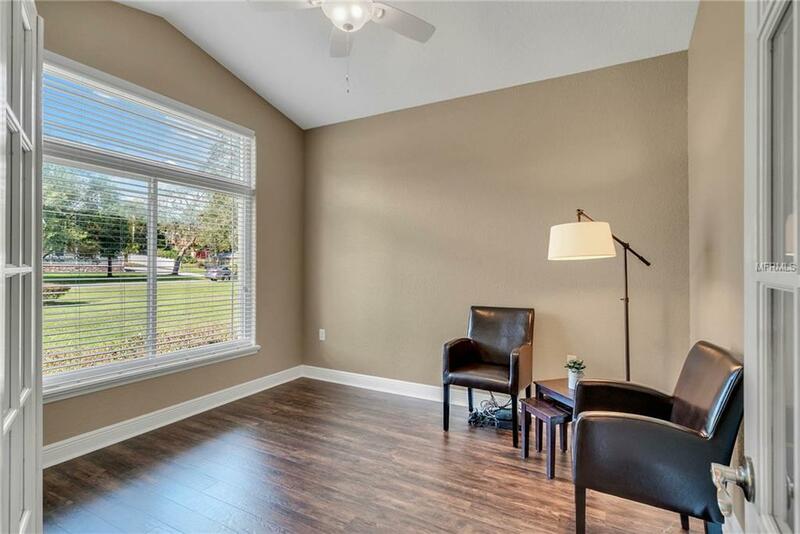 New energy efficient double-pane windows, AC, flooring, & much more. 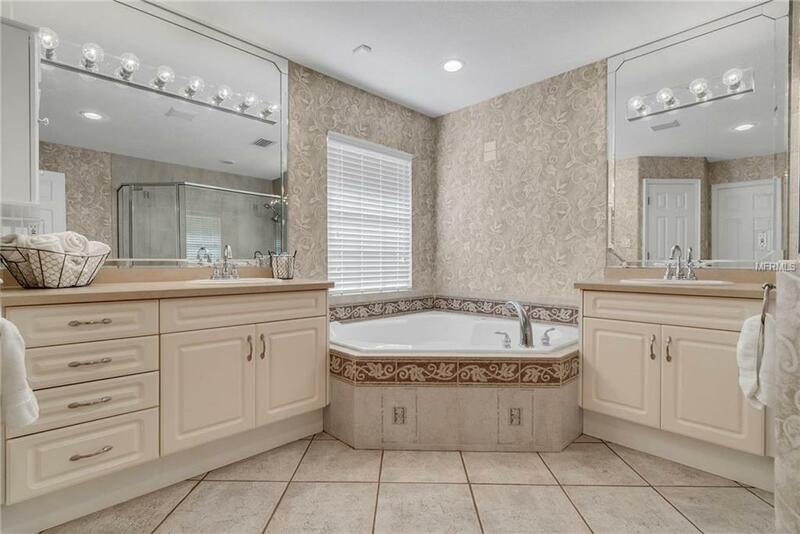 This one’s done so your time is your own! 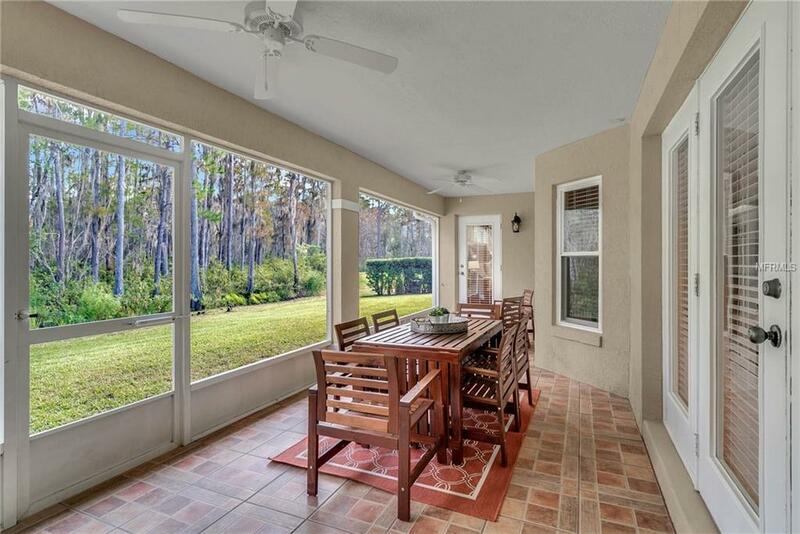 View spectacular sunrises from the lanai. This home has lake access without lakefront taxes! 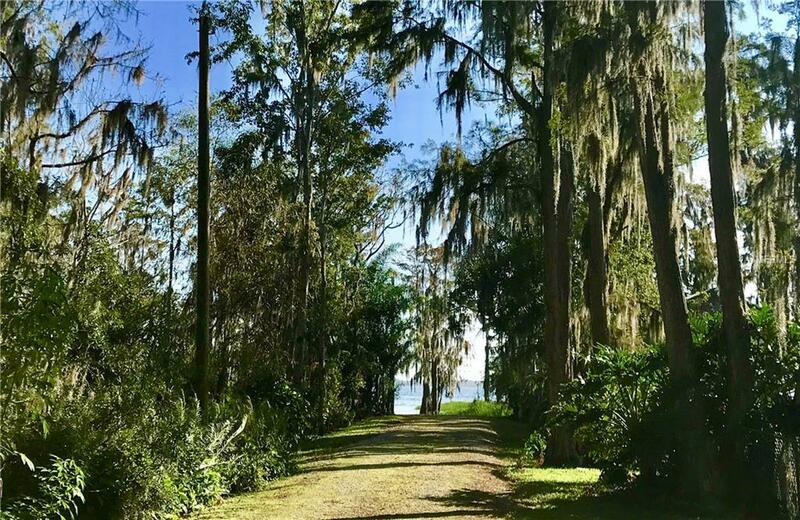 Launch your boat at the community ramp on the chain of Lakes, enjoy the scenic shoreline’s majestic cypress trees draped with Spanish moss, or stop & fish along the way. 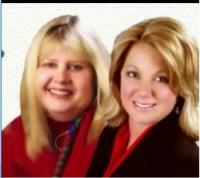 Seeing is believing. 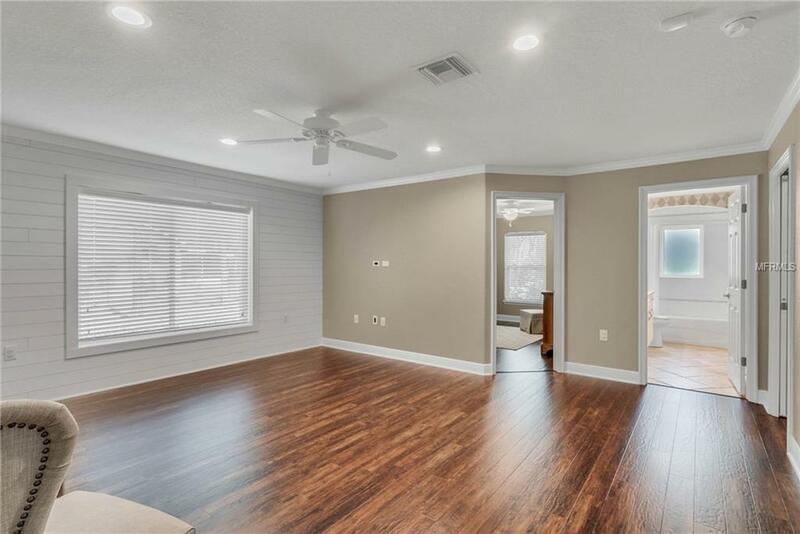 Come look inside today. 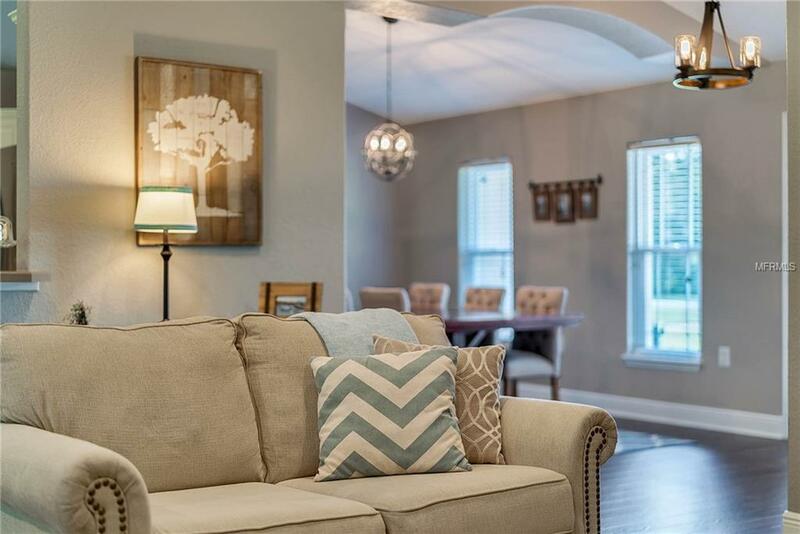 Beauty, Warmth, & Value are here to welcome you home. 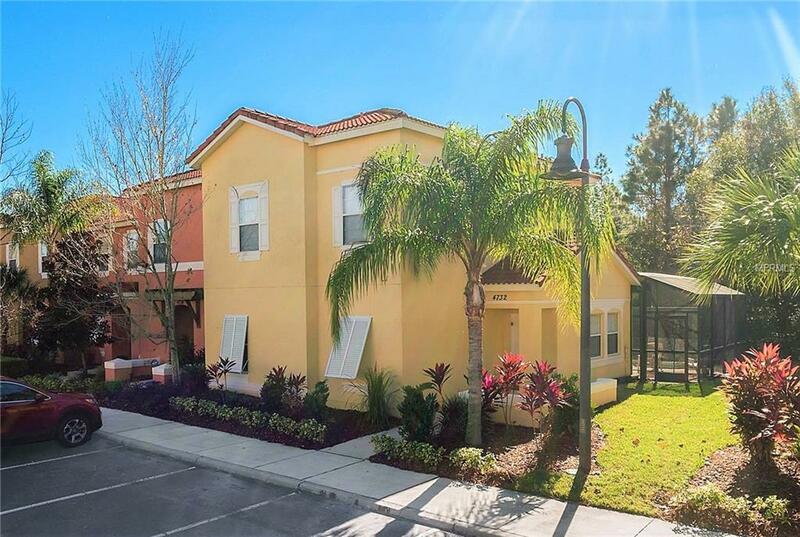 Sold a Single Family home in 2018 for approximately $250K in Kissimmee, FL. 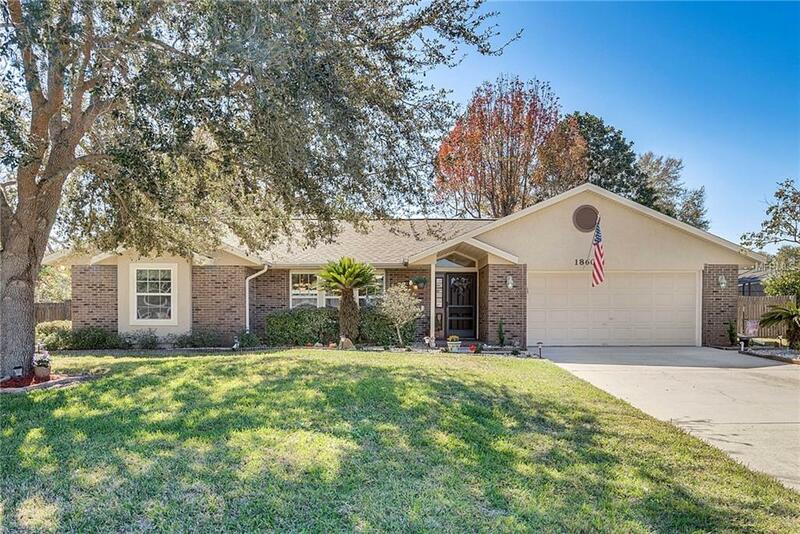 Sold a Single Family home in 2017 for approximately $225K in Davenport, FL. 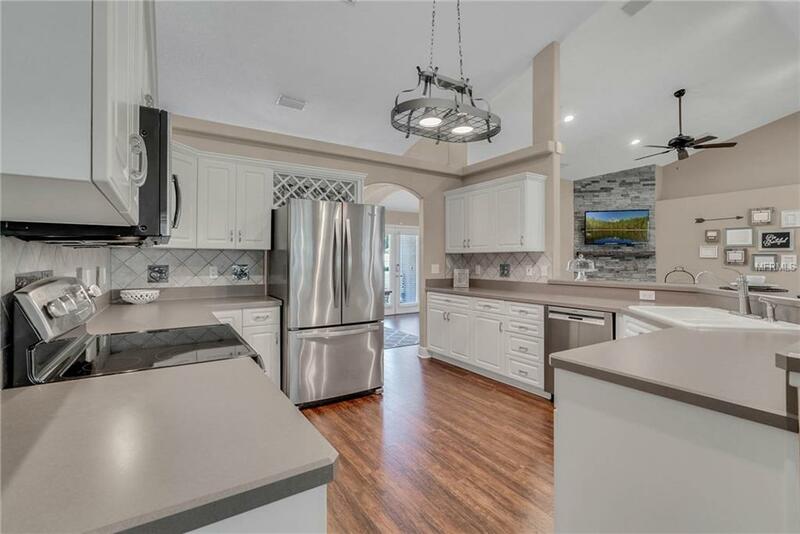 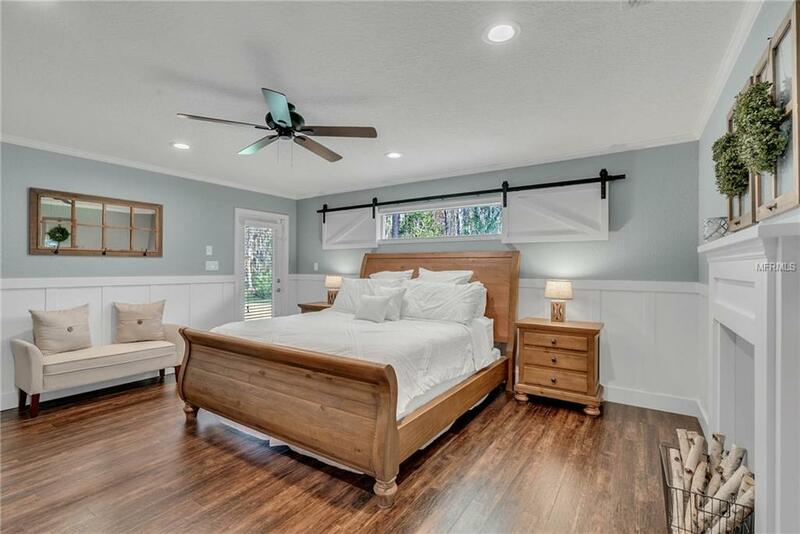 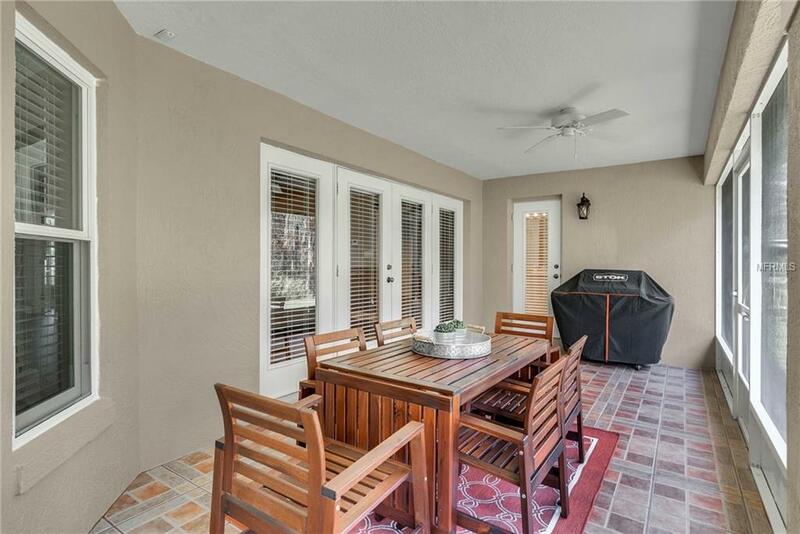 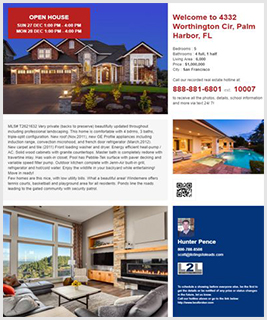 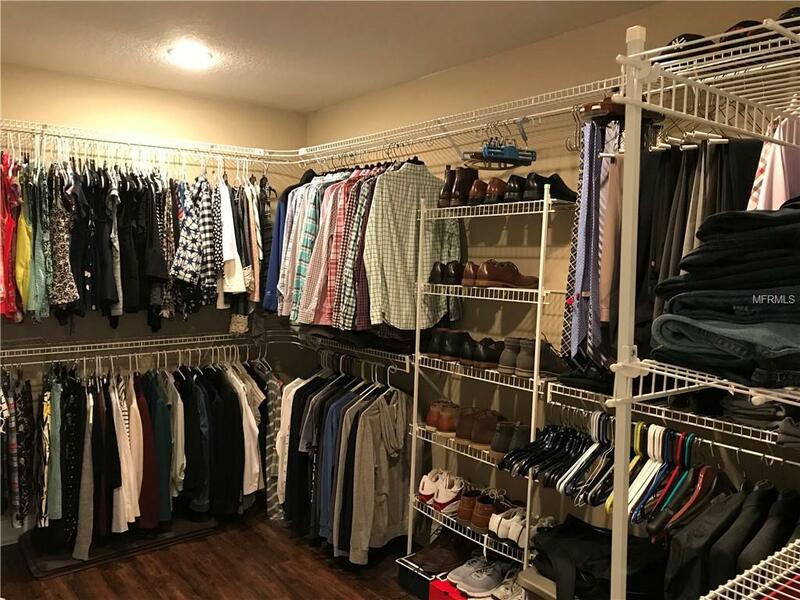 Bought a Single Family home in 2015 for approximately $500K in Windermere, FL. 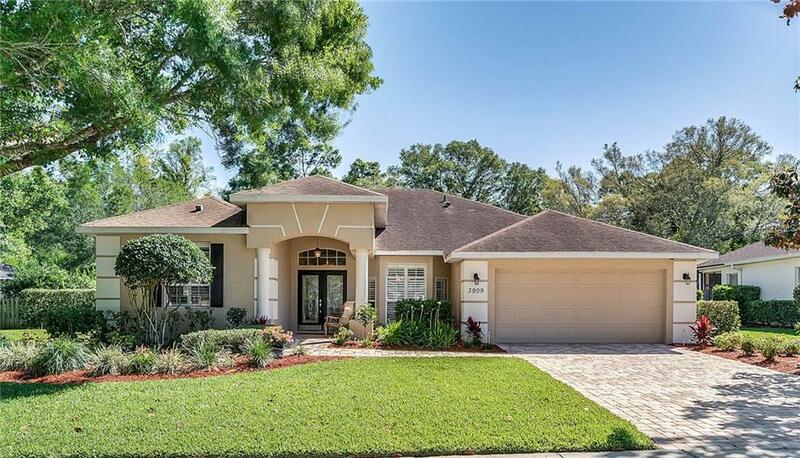 Bought and sold a Single Family home in 2010 in Maitland, FL. 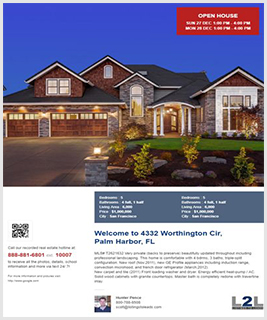 Call now at 407-242-5302 or fill out the form below as best suits your needs.